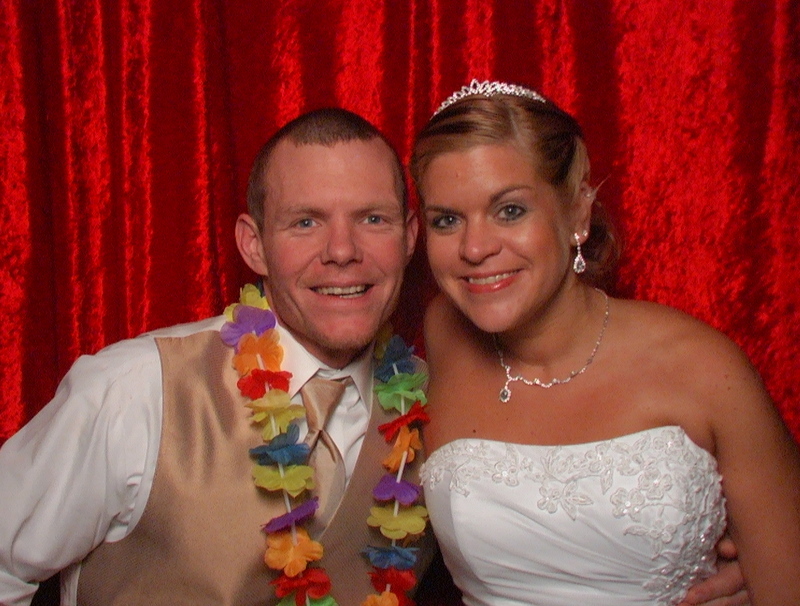 Our Photo Booths are large enough to fit up to 12 people and handicap accessible. Combine our DJ service with the photo booth and save!! Book early as our dates fill up fast. Serving Green Bay, Milwaukee, Appleton, Oshkosh, Lake Geneva, Sheboygan, Kohler, Door County.